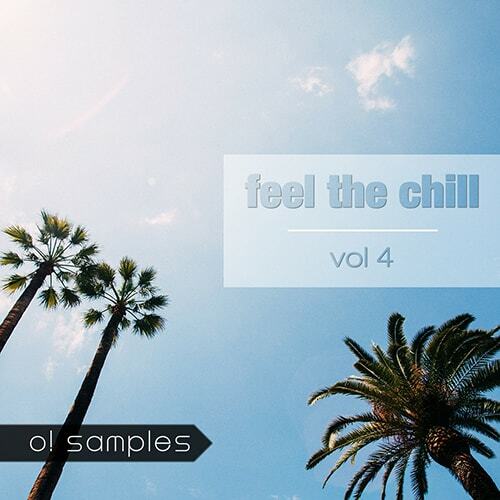 'Feel The Chill Vol 4' includes four fully mixed Construction Kits. This pack gives you delicate sounding, complete and ready to use material which contains vocal cuts, synths, basses, guitars and percussion loops. This is a must-have collection.